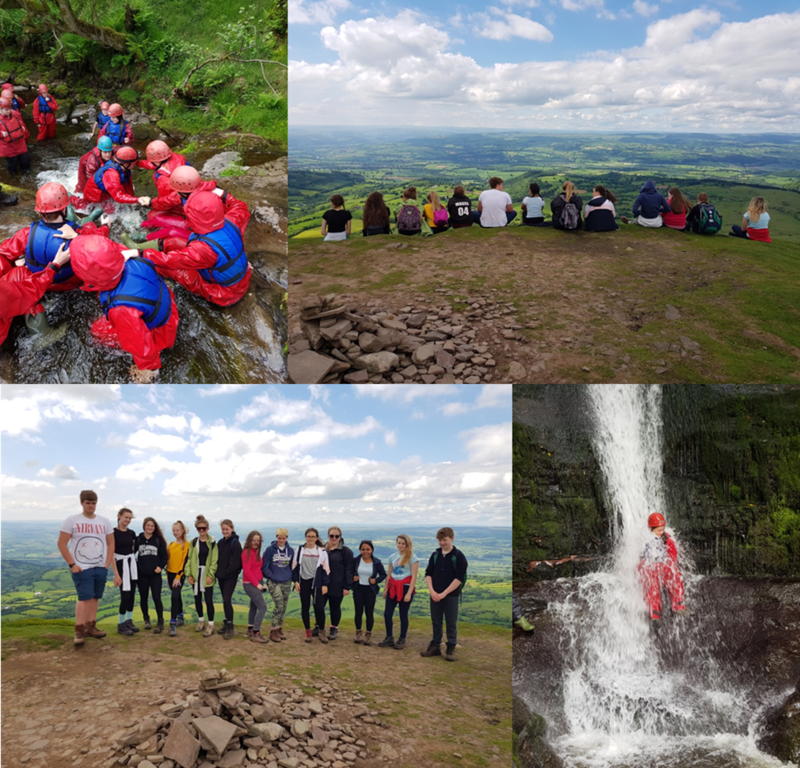 13 Young Leaders from 4 affiliated youth clubs along with 3 staff travelled down to our Maes Y Lade Centre for a few days of training and adventure. 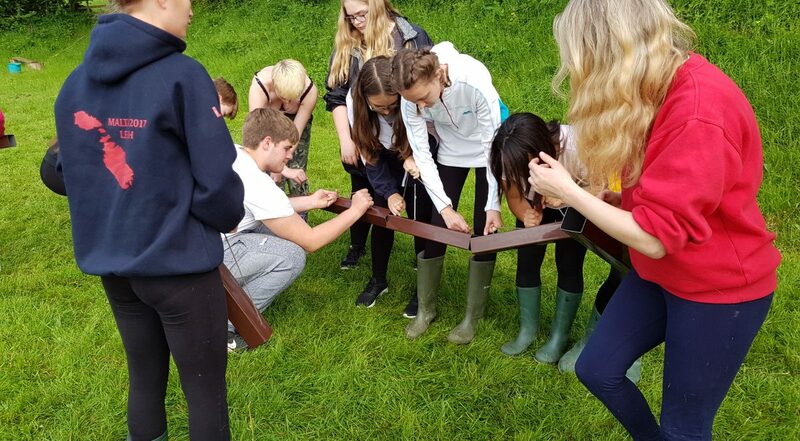 The Young Leaders had been chosen to take part in the training to help improve their leadership skills as well as give them more understanding about their role as a Young Leader at their clubs. On top of getting involved with all of the activities, the Young Leaders completed the ASDAN Leadership Short Course Award.